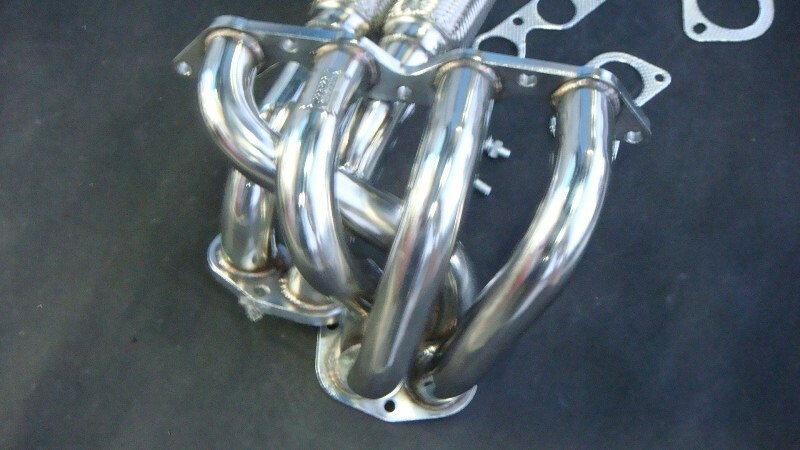 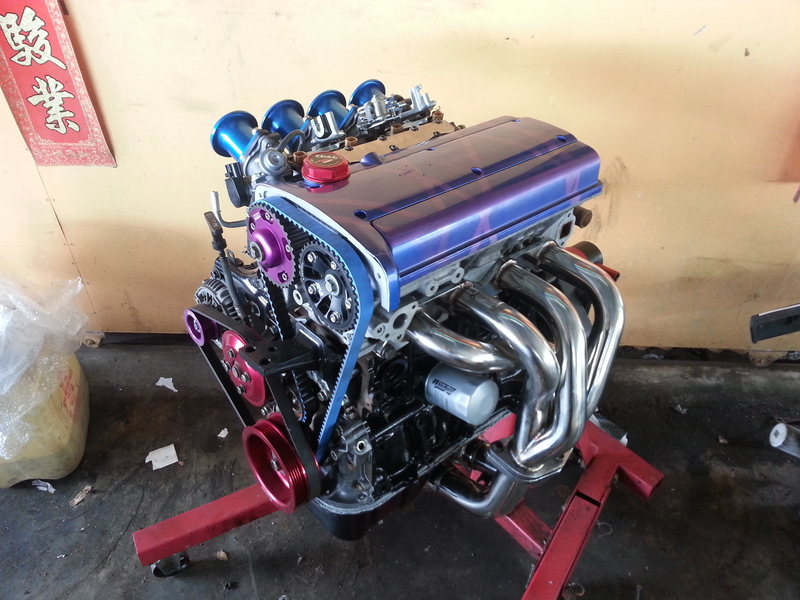 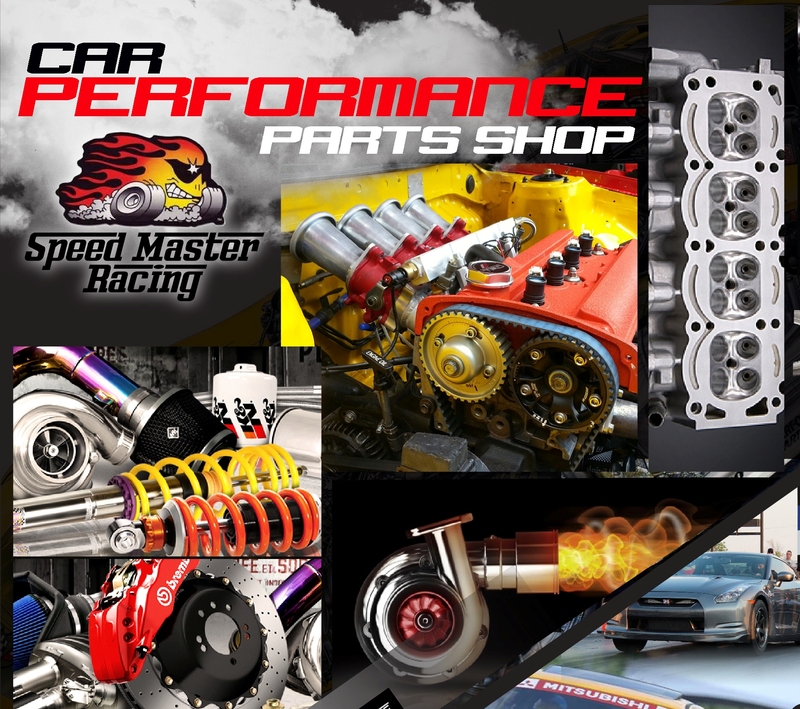 4AGE 20v 4-2-1 manifold is a suitable replacement for OEM. 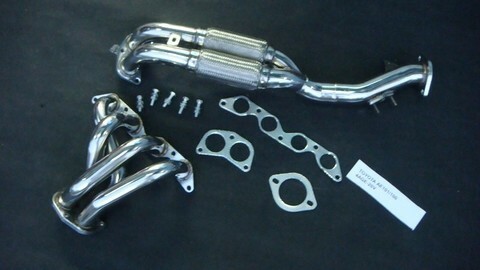 Made of stainless steel and fits FWD Corolla AE2/101/111. 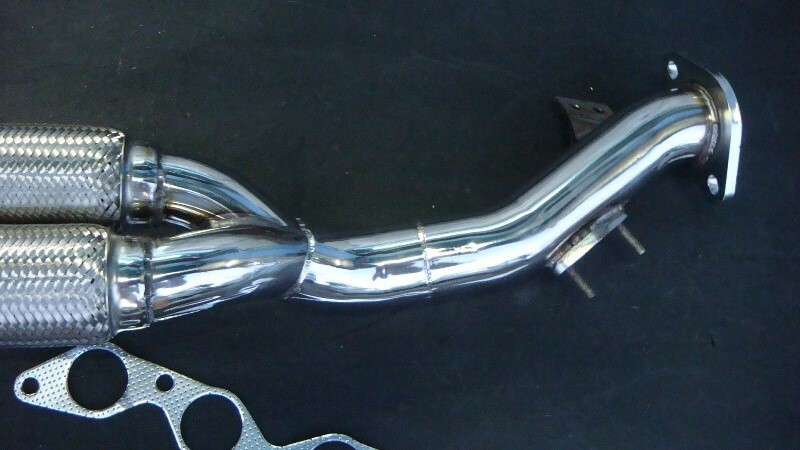 May also fit MR2 AW11 with minor modifications at the downpipe.